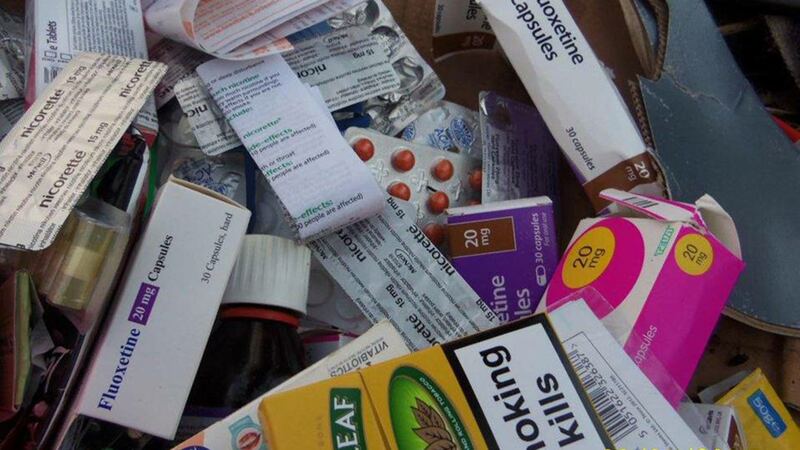 A man who ditched a stash of prescription medicines on a country lane after being paid to dispose of it has been ordered to pay more than £2,500 in court costs and fines. Callam Harness, 25, of Kennedy Road, Washingborough was paid £30 by a woman in Potterhanworth to remove her waste, believing it would be taken to the local household recycling centre and disposed of properly. However, the waste was found discarded on the side of the road on Bloxholme Lane, Metheringham in January. 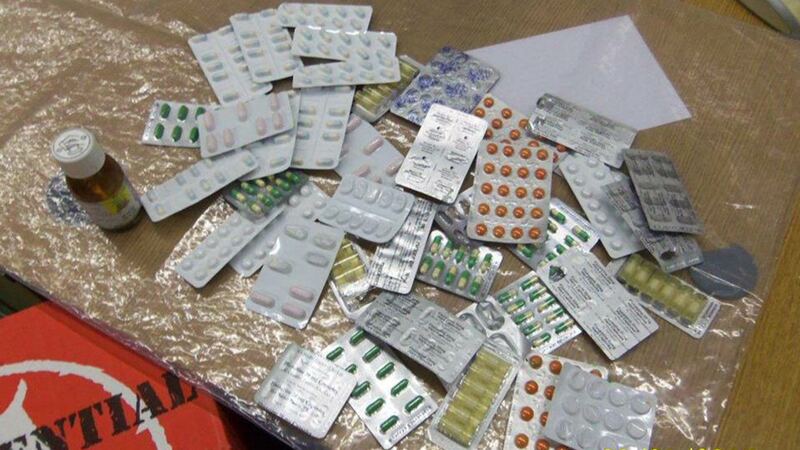 It contained a substantial amount of tablets and pills which could have caused harm to the public, along with cardboard, carpet and old letters pointing to the waste’s origins. 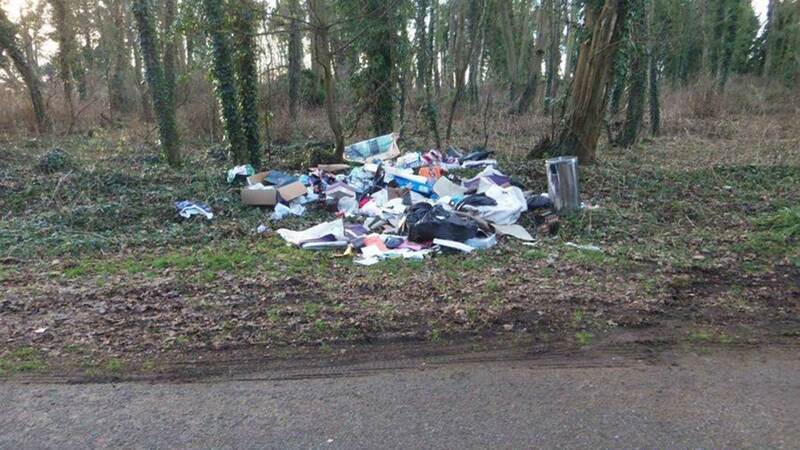 Harness admitted collecting the waste to North Kesteven District Council officers but said he had lent his van to a man in the pub who had deposited it on the road. He also denied running a waste collection business despite Facebook adverts promoting himself as ‘a man with a van’ available to collect waste. He was charged with five offences contrary to the Environmental Protection Act 1990 and Control of Pollution (Amendment) Act 1989, including the transporting of controlled waste in the course of a business or otherwise, with a view to profit without legal registration to do so and depositing controlled waste, or knowingly cause or knowingly permitted controlled waste to be deposited on any land not authorised under an environmental permit. Harness pleaded guilty to all five offences at Lincoln Magistrates’ Court on July 2. He was fined a total of £2,523.10; this included a fine of £1,680, costs £600, compensation to NKDC £123.10 and victim surcharge of £120. The case also resulted in North Kesteven District Council successfully obtaining its first Criminal Behaviour Order, preventing Harness from transporting controlled waste without the relevant licenses and proper authorisation, for two years. The resident herself was also issued with a warning letter advising her that she should have taken steps to ensure that Harness was authorised to accept it.